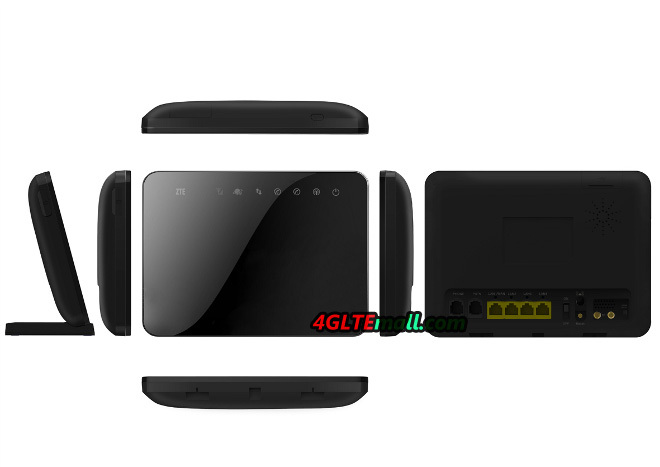 As the one of the most important UE device to support 4G LTE networks, 4G Router is on a replaceable position. Many vendors are trying their best to improve the research and development on this field. The Chinese vendor ZTE is also trying to present more telecommunication equipments to share the market. 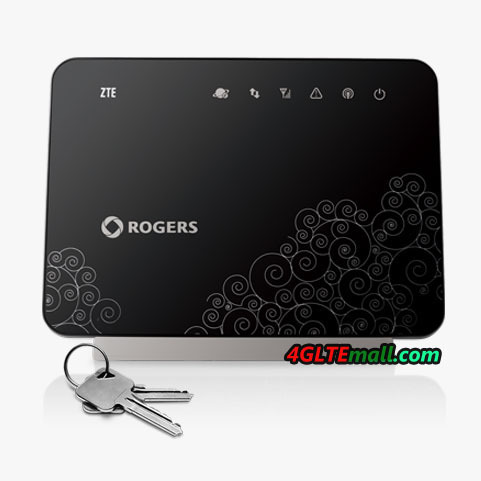 As we can see, just ZTE 4G Modems, ZTE 4G Routers also looks very similar in appearance. Perhaps they just want to save more budgets, just using one appearance design and change the inner core part to make up a new model. So users usually can’t identify which model number of a LTE router, even when they know two model numbers of the router, they don’t know what the difference between them is. ZTE MF28G and MF28D are just on the case. 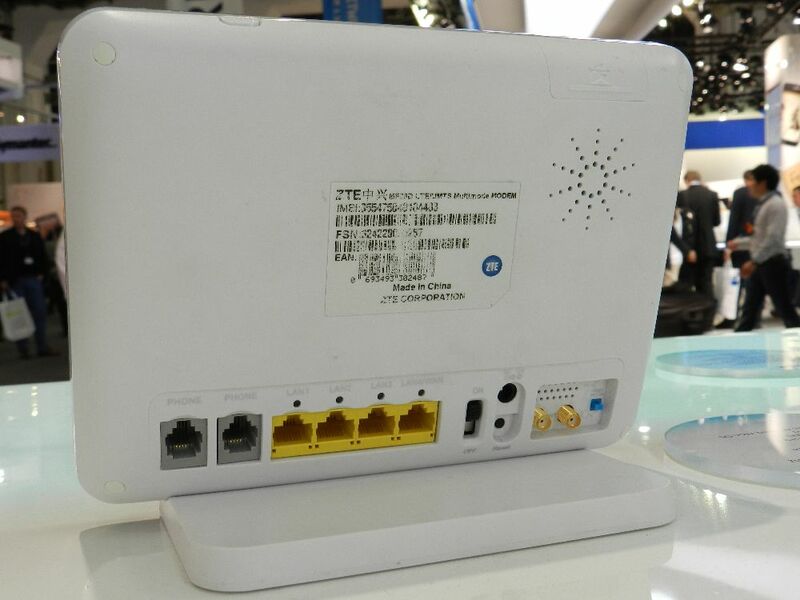 ZTE MF28G and MF28D are the 4G LTE CPE/Router from ZTE, they are for the 4G LTE networks and provide high speed Internet connection. As we said, they are using same appearance design, from the outside, we can’t tell from them. There are almost same indicators on the front screen, on the back, there are 4 RJ45 Ethernet cable ports, 2 RJ11 connector for analog telephone and one USB 2.0 interface for host file sharing. And beside is the plug port for power supply. The frequency bands supported should be the key difference between the two 4G Routers. ZTE MF28D router is a FDD-LTE router, which support 4G FDD band 1, band 3, band 7 and band 20 (800/1800/2100/2600MHz). And 3G DC-HSPA+/UMTS networks (900/1200MHz) are backward compatible. 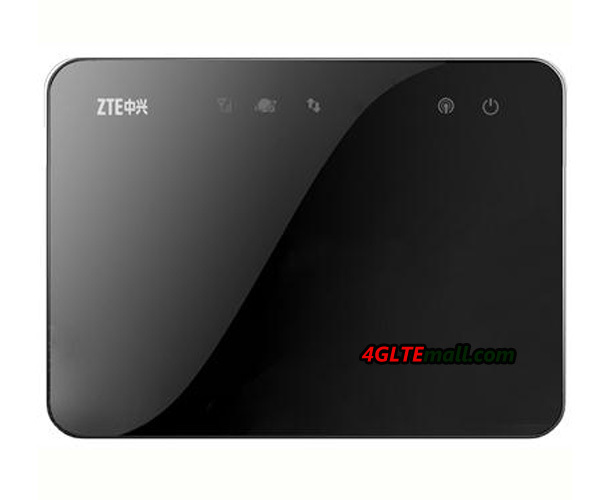 ZTE MF28G LTE CPE is a FDD/TD-LTE dual-mode CPE router. MF28G Router could support FDD band 7 band 20(800/2600MHz), and TD-LTE band 38 & band 40 (2300/2600MHz). Similarly, ZTE MF28G LTE router also could support 3G networks as backup. In good network environment, the peak download speed of ZTE MF28D could reach 100Mbps and upload speed to 50Mbps when work on FDD networks. The speed ZTE MF28G varies depending on the network mode. When working on TDD mode, MF28G could allow maximum download speed up to 68Mbps and upload speed up to 17Mbps. However, if working on FDD LTE networks, the downlink could reach 100Mbps and uplink could reach 50Mbps. Of course, the speeds above for data rate speed are theoretical and can make true only in preface situation. In real life, the speeds may not as faster as expected, but it’s still amazing and much faster than 3G speed. ZTE MF28G and MF28D could both allow up to 32 users to get connected and surf. So they are good for SOHO, home and small office. The USB interface is help group users to share the files via host Memory. If you like them, you could buy them from www.4gltemall.com , and before you buy, please confirm the 4G network status and choose the right one. If you need any help, we will be always available here.